Many of us take our front doors for granted. We use them every single day, but we never really stop to consider just how significant they are. As long as we lock them behind us, we think our homes and possessions will be safe. But there’s much more to it than that. A high-security lock is one of the most important methods of protecting your property from intruders. But if a burglar can’t manipulate your lock, it’s highly unlikely that they will simply give up. Instead, they will attempt to break the frame. This is why a lock, even an extremely secure one, is not always enough to protect your home. 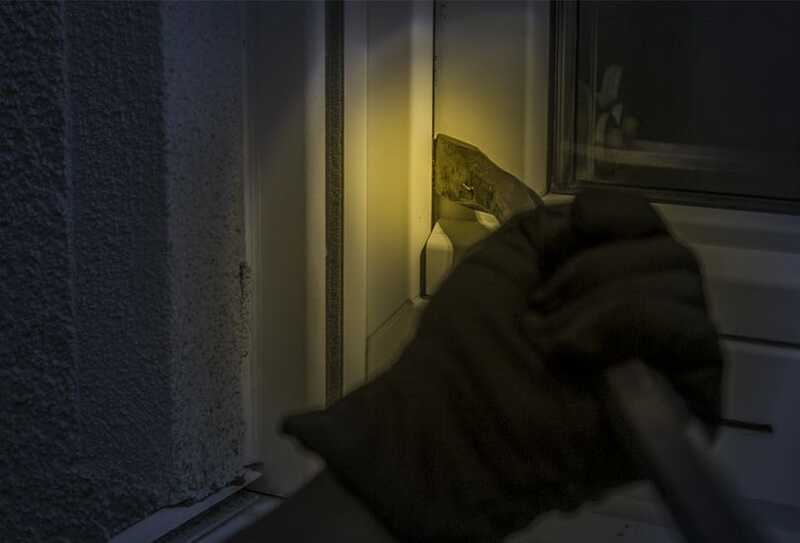 In Overview of burglary and other household theft, a summary of the long-term trends in burglary and other household theft, the Office of National Statistics states that 70% of all intruders who ‘succeeded’ in entering the dwelling, gained entry through a door. Therefore, improving the robustness of your door itself is a crucial way to prevent unwanted visitors from accessing your property. Here are some of the most effective ways to do it. 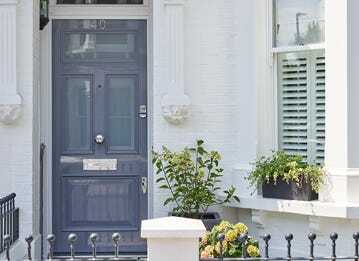 A sturdy door frame is essential for additional protection, when London Bars are added to the inside of the frame this also reinforces the frame and complements the already solid sections used in the frame's design. 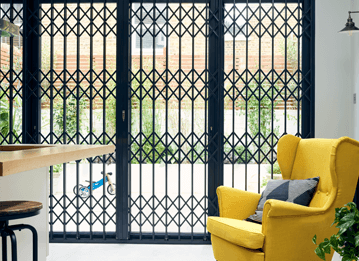 For enhanced protection, Banham doors have a 1.5mm steel-plate sandwiched between the panels, making it even more difficult for a burglar to break through them. Lock strike plates are also extremely important. 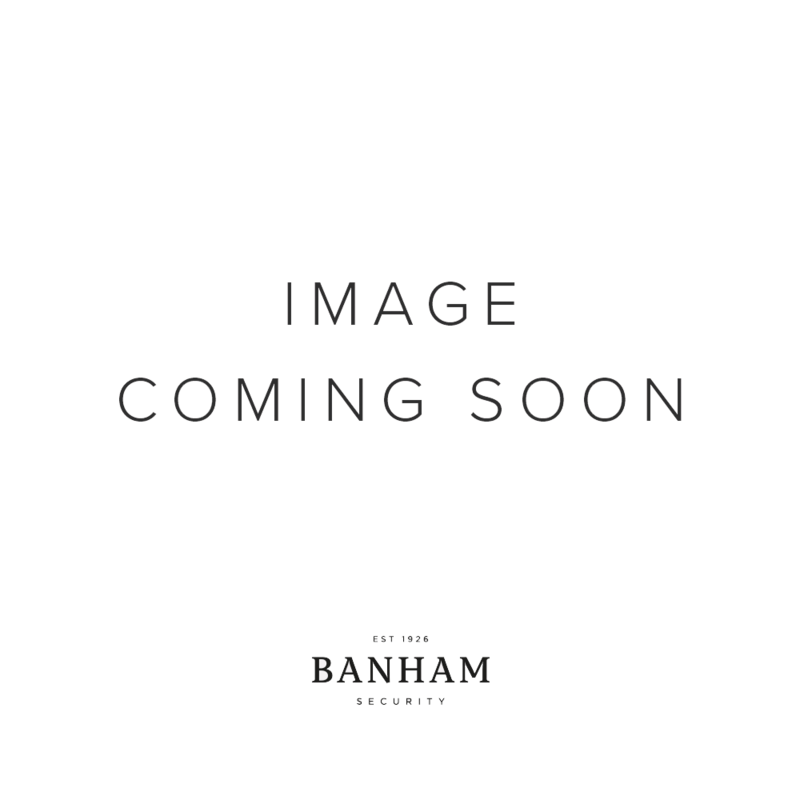 A 250mm Banham strike plate - the metal plate fixed and screwed into the doorframe - strengthens the connection between your lock’s bolt and the door jamb, keeping it in place even under great duress due to its size and the number of fixings used. Everything from the length of a strike plate to the length of the screws that attach it to the door jamb (the longer the better in both cases), can make a door more resilient. Banham’s Plus Security Doors have a steel core and Tricoya boards which can be CNC’d to imitate the classic look of a wooden door. Plus Security Doors also boast drill-proof plates covering the locks, and several hinge bolts in the door locating in to the doorframe, again protecting the door from even the most powerful attempts at forced entry. 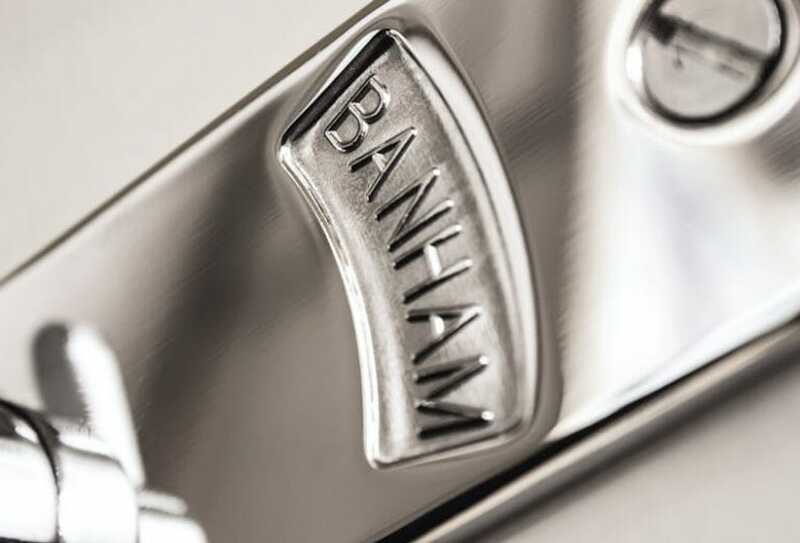 As we have made clear, a lock alone will not secure your property, but Banham’s range of high-quality door locks can make a huge difference. 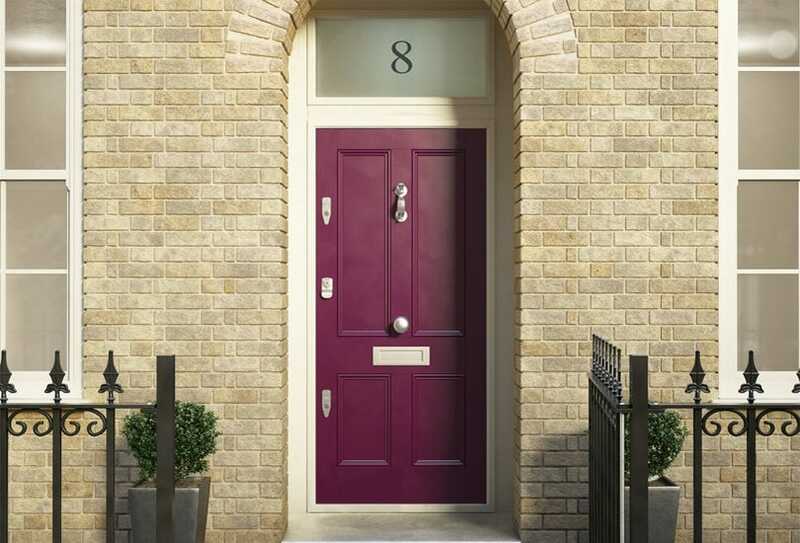 Our extensive range of locks offer protection for any type of front door, and certain models have been designed to complement our own reinforced doors. Our British Standard-approved G7134 lock, for example, comes in a narrow case within the door itself, but features an extended, ten-inch strike plate for increased security. While locks are highly important, there’s another vulnerable element of every front door that can often go overlooked: the letterbox. By reaching in through the letterbox, burglars can attempt to unlock your front door from the inside if you haven’t locked all of the locks on your door. Attaching steel reinforcing strips to the internal part of the frame running the full length of your door frame on either side will again make it harder for intruders to force entry. On the lock side, these strips bend around the lock keep of the latch lock, almost into a D shape, to mirror the outline of your door lock. Though reinforcing your front door will make it far more difficult for burglars to break into your home, there are other measures you can take that will secure the entryway to your home. 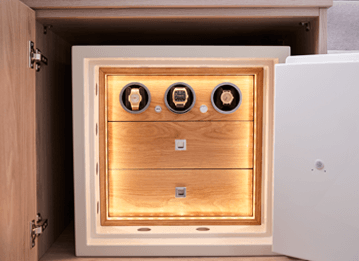 In the unlikely event that an intruder does force entry through your secure front door, a burglar alarm system will draw attention to the scene of the crime. 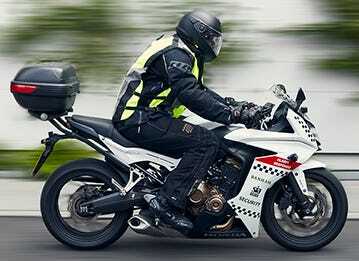 This will alert neighbours or passers-to calling the Police. 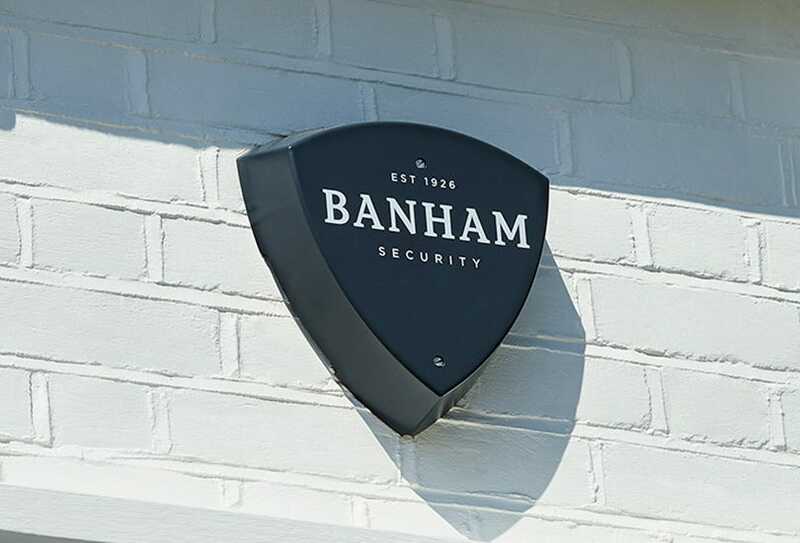 More importantly, Banham burglar alarms can be connected to our Alarm Receiving Centre (ARC), which means security professionals will be on hand to respond to any activations 24 hours a day. As well as deterring criminals who notice them, home CCTV systems go a long way to help with catching any burglars who manage to get away. Whether you install a single camera in your doorway, or a whole network of cameras around the property, you’ll make a huge difference to your home’s safety. These cameras can also be monitored by our trained professional in our ARC for added peace of mind. 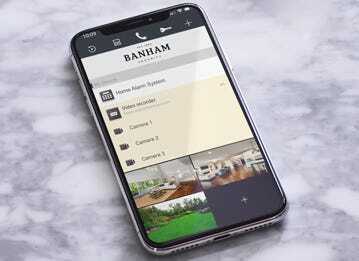 If you are concerned about your front door’s effectiveness, or other areas of your home’s security, Banham offers a completely free, comprehensive security survey to identify ways to prevent major security breaches from taking place, including a survey of your front door. 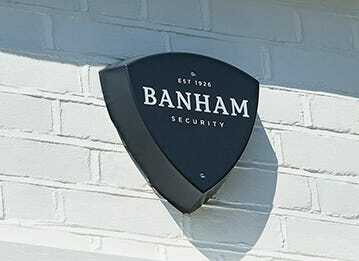 Banham’s free security survey is obligation-free, so why not book yours today and gain peace of mind.